Let me start off by saying how incredible this perfume is, it's literally like nothing I've ever smelled and when I first tried a bit in the shop, I was smelling my wrist for the whole day! 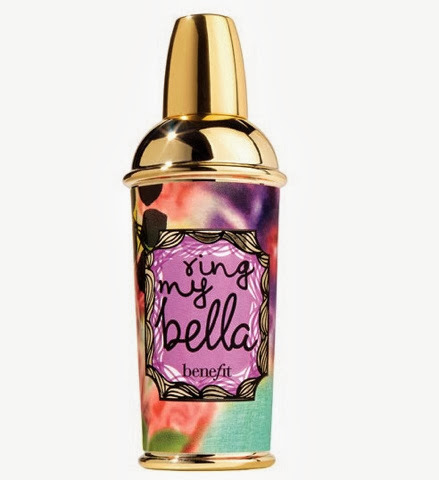 It smells really sweet and I thought of mangoes, so perfect for a girly girl like me! And the bottle is gorgeous, looking like a little colourful cocktail shaker! 2. 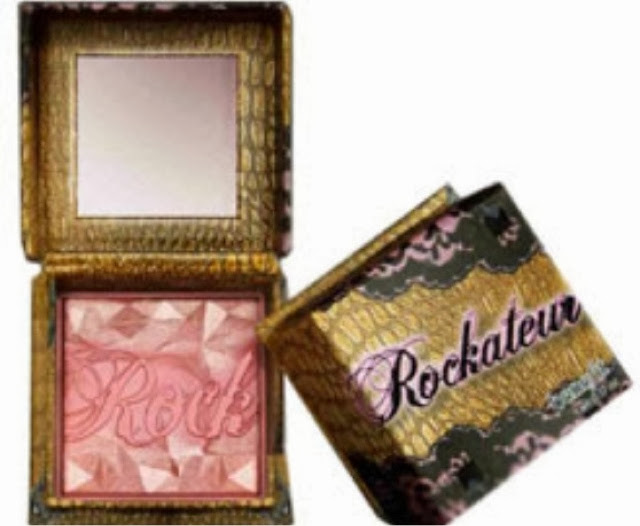 Rockateur boxed blush, also by Benefit! Doesn't this just look fab!? I've never had one of the famous rose gold blushes before, and since this new one came out, I've had my eye on it! It's something I'd never buy myself since the benefit boxed powders are pretty pricey but this one is just different to the others and is definitely at the top of my list this year. 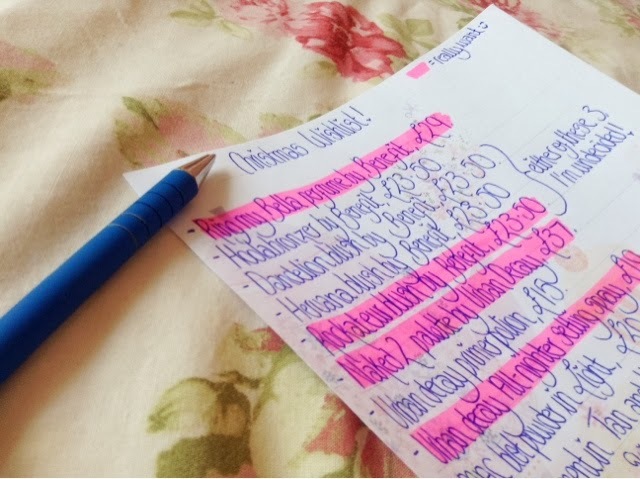 I do regret writing my list so early, as I put down the 2 before I even realised the 3 was coming out, which I'd also love! But I don't have any of the naked palettes and this one is beautiful, I'm really hoping for a lovely neutral pallette like this one since they're all so raved about. This is another cult classic that I've never seemed to get my hands on, but I've always been intrigued about these setting sprays! They seem interesting and more natural looking on the skin than a powder, which I have to I've to set my makeup but this seems like a fab alternative. 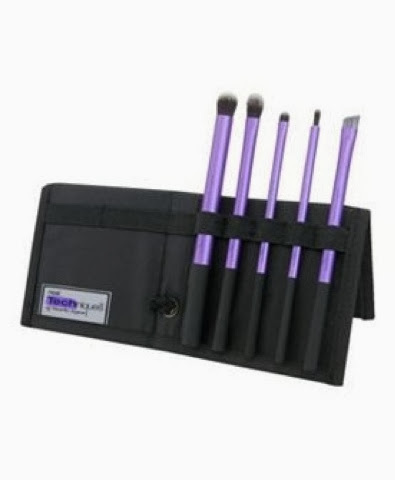 I really love Real Technique brushes but I strangely don't own any of their eye brushes, so this set looked right up my street! It has pretty much all of the eye brushes you'll need for a simple look and there is a handy stand to keep them in too. I have developed quite an extreme addiction to yankee candles recently. I'll admit, after seeing so many people rave about them on instagram, I couldn't really understand the hype over just a scented candle - that is, until I bought some! 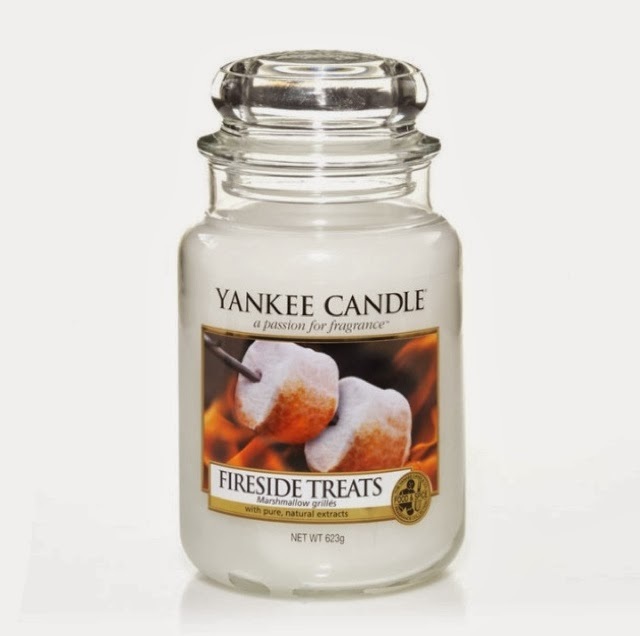 One I really love is a Fireside Treats, it just smells really sweet but not too rich, just like you're roasting marshmallows over the campfire! Perfect for this time of year. I saw these lovely boots while browsing on the boohoo site for some Chelsea boots, and these really appeal to me with the chunky heel, making them a bit more dressy! I also love this tan colour as it really fits my style and will go with a lot of my clothes for the winter. 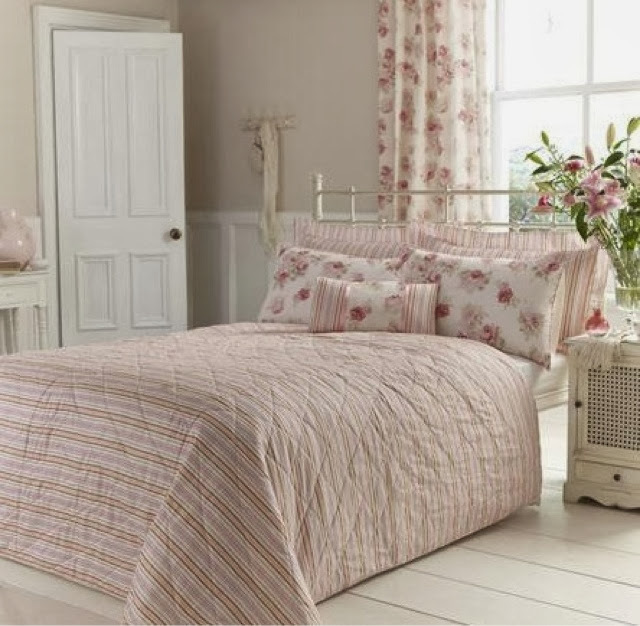 Since I already have the duvet and pillows from this gorgeous collection, I thought a lovely bedspread to go under would be the perfect touch, and good for keeping warm in the winter! 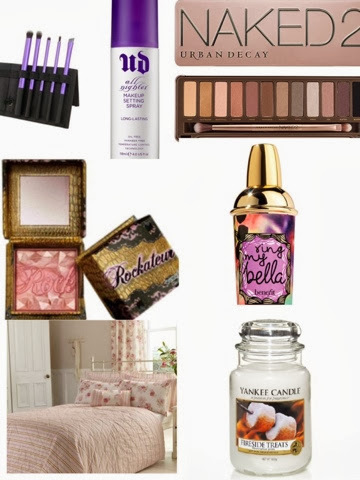 Something different from makeup that will look really pretty in my room!